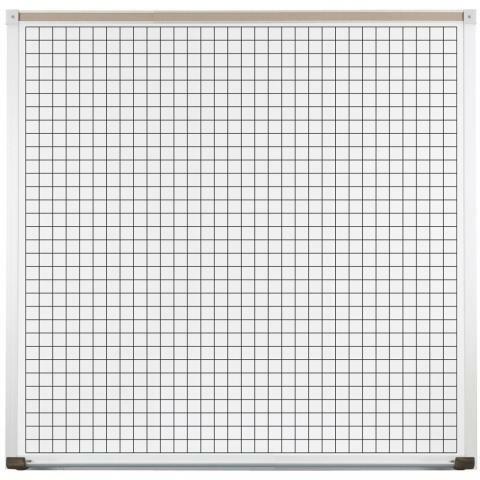 This whiteboard graph is a must have for graphing and mapping lessons! 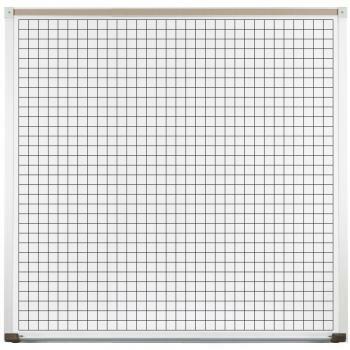 The grid line graphics are permanently embedded into the porcelain steel whiteboard surface. It is trimmed in a durable anodized aluminum frame complete with a full length accessory tray. 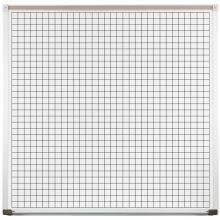 Along with a 50 year board guarantee, you are sure to see years and years of superior use out of this graph whiteboard.